On Dec. 18, state and regional officials gathered at America’s Central Port in Granite City, Ill., to celebrate completed upgrades to the Metro East Levee System. The $74 million project upgraded the levee system to withstand a 100-year rain event. 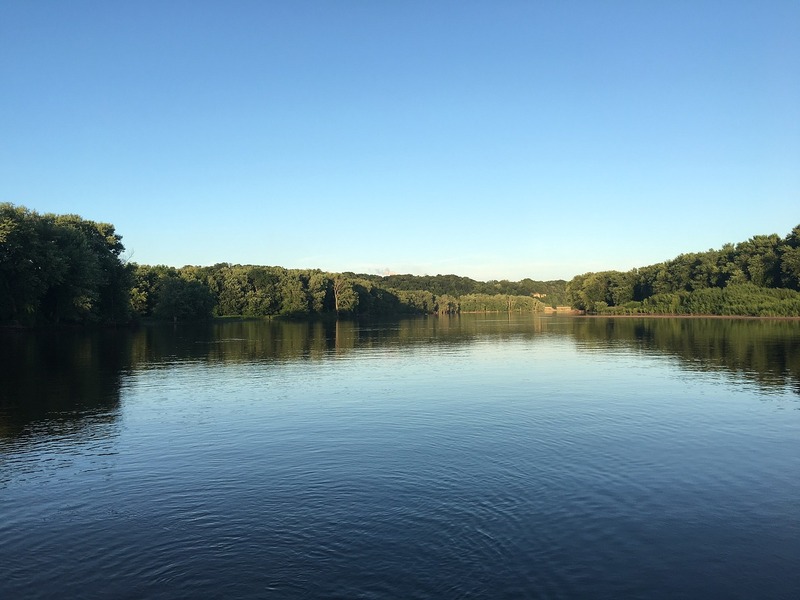 According to The Telegraph, the Metro East Levee System consists of five levees located in Madison, St. Clair and Monroe counties–Wood River Levee, Chain of Rocks Levee, Metro East Sanitary District and Prairie du Pont, and Fish Lake Levees. The levee system extends 75.8 miles and combined they protect 11,700 acres, 288,000 residents, and $4.6 billion in property and infrastructure, according to the U.S. Army Corps of Engineers (USACE) St. Louis District. Discussions regarding the levee repairs begin in 2007, according to The Telegraph, when the Federal Emergency Management Agency threatened to not accredit the area protected by the levees if they were not brought to higher standards. By upgrading the levees to withstand a 100-year rain event, the project met its goals and provided flood control to the community. According to St. Louis Public Radio, the USACE and local levee districts announced at the event a $95 million plan to continue to strengthen the levees that protect Madison, St. Clair and Monroe counties in southern Illinois along the Mississippi River. The federal investment will come through the Water Resources Development Act and will further strengthen the current levee system to handle a 500-year rain event. Overall, the amount of money put into the levee improvements to date is $156 million. 35% of that funding has come from taxpayers, while 65% was provided by federal assistance.